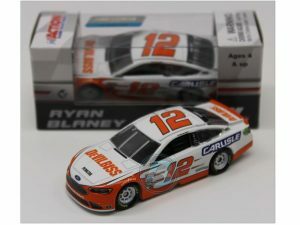 Ryan Blaney NASCAR diecast cars. 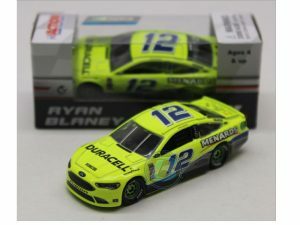 Collect your Ryan Blaney diecast cars here today. 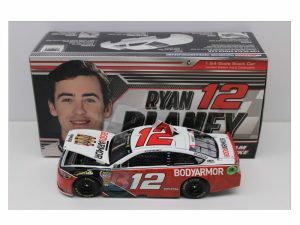 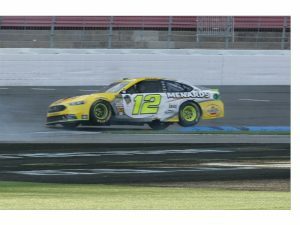 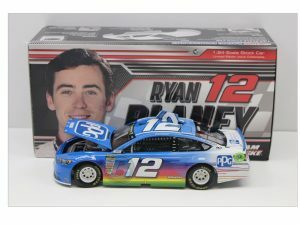 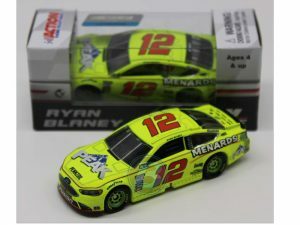 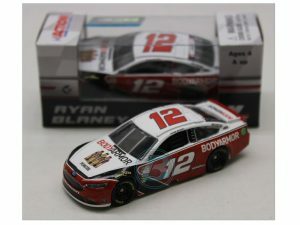 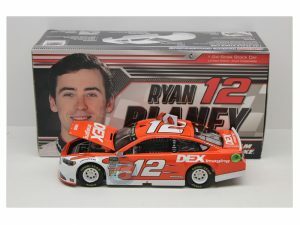 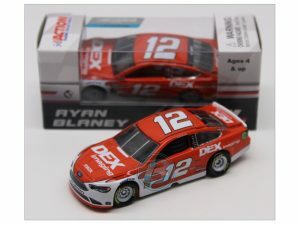 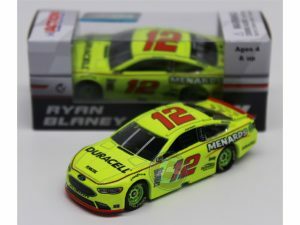 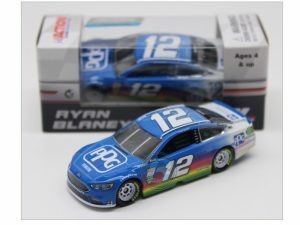 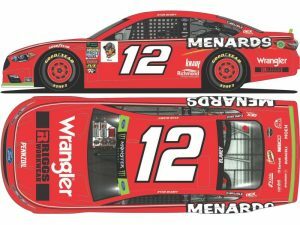 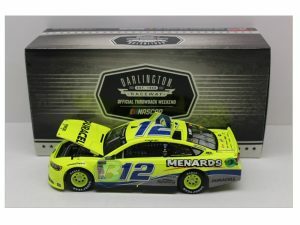 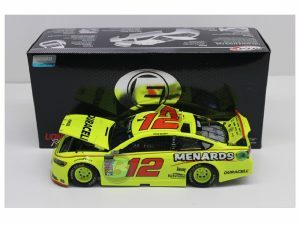 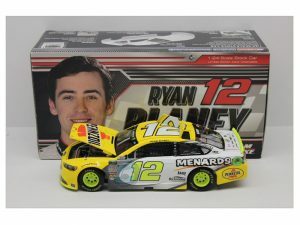 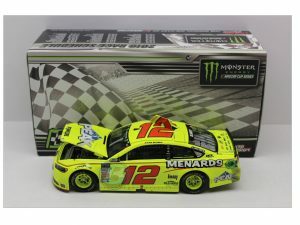 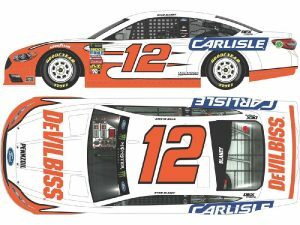 Free shipping on all Ryan Blaney diecast cars. 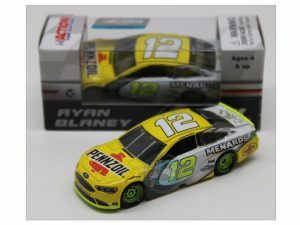 Lionel Action 1/64 and 1/24 Ryan Blaney diecast cars.